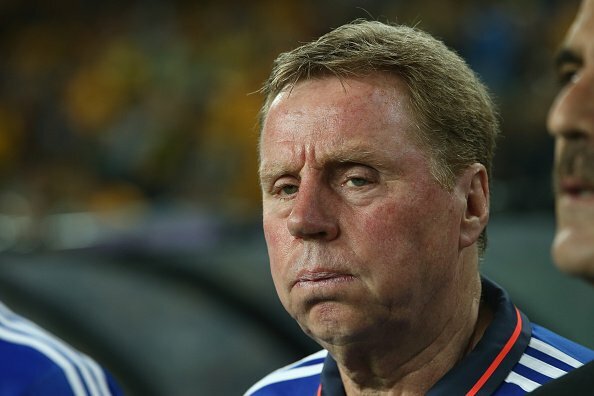 Despite Redknapp’s vast experience at most levels of the footballing pyramid, the former manager of Bournemouth, West Ham, Portsmouth (twice), Southampton, Tottenham Hotspur, Queens Park Rangers along with a brief spell in international management as the boss of Jordan, the popular 70-year-old has been cast to the managerial scrapheap, likely to be for the final time. Now the Birmingham hierarchy have to announce yet another managerial incumbent in the foreseeable future. Here are some of the leading candidates who could be pitching up in the Blues dugout sometime soon. Currently in caretaker charge is former Birmingham City man, Lee Carsley, who returned to the club in June, after coaching Manchester City’s under-18 side. Carsley was initially brought back to St. Andrews in a developmental coaching role and has been given the first-team reins following Redknapp’s departure until a new manager is appointed, or the 43-year-old proves his worth in the hot seat. Born and bred in Birmingham, Carsley already has previous experience in caretaker roles at Coventry City and Brentford – won more games than defeats with both clubs – and following the promising 1-1 draw with Derby County last weekend, the local lad could be the man to drag the Blues away from the Championship drop zone. 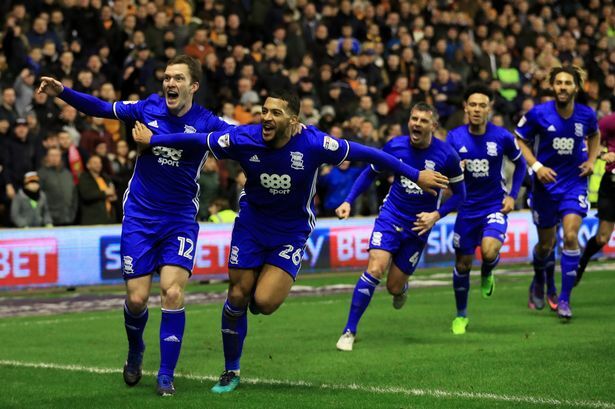 Carsley has tried to downplay his chances as Birmingham boss by suggesting, “he has other commitments in football including a job within the England set-up, and said after the game at Pride Park that Blues need to install a manager who has “been there and done it” in the Championship. Following Redknapp’s appointment, Steve Cotterill was part of the managerial team that was put together by the experienced boss. After helping steer the Blues away from relegation last season, Cotterill decided to leave Birmingham in his own personal quest to become his own man at another club. 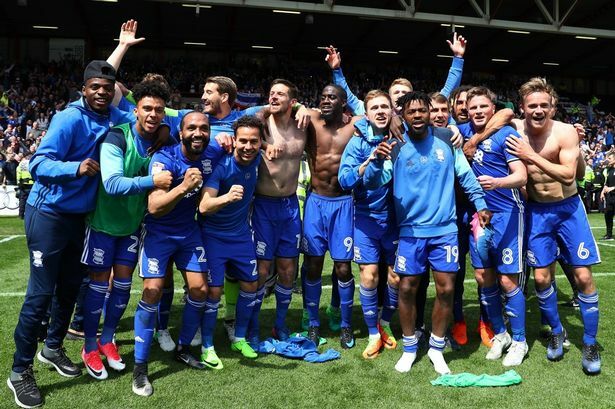 It is now Birmingham who are looking for their fourth first-team manager in the last 11 months. As a professional player, Cotterill played at a modest level, and set off in his managerial career in similar vein as boss of Irish side Sligo Rovers. However, it was with Cheltenham Town, where the 53-year-old shot to prominence after guiding his hometown club to two promotions and an FA Trophy cup win over a five-year spell. The knock on Cotterill is that he hasn’t ultimately proven himself as a real success in any hot seat at Championship level, after spells at Portsmouth, Nottingham Forest and Bristol City, which could be deemed as a negative for the Birmingham board. Former Middlesbrough boss Aitor Karanka is another potential Blues recruit, who can offer the proof of Championship success with his previous club. Karanka was sacked by the Teeside outfit back in March after bringing Premier League football back to Middlesbrough after a long absence. Karanka’s style of management may not necessarily suit most Blues fans however, with defensive style primarily chosen over attacking intent. His results in the North East have proven however, that the former Real Madrid defender knows exactly what it takes to succeed at this level and that proven track record could appeal to the board when choosing their man.